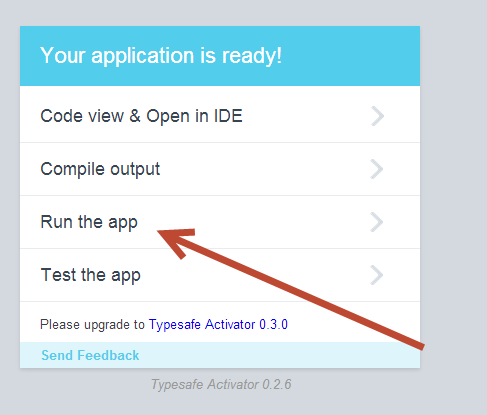 I have recently tried Activator, a Web App from Typsafe that can create Web Apps in its interface. I wanted to see how you can open a Play Project created with the play command line tool and open it and run it in Activator. This article assumes you already have Activator installed and the Play command line tool installed. If not you can refer to these two articles. 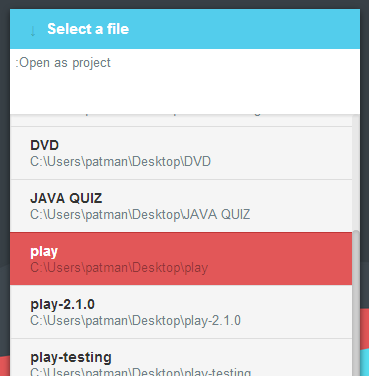 Choose a good spot to put a Play Program, in my case I chose a play folder on my Desktop. From the command line change your directory to the directory you intend to place your Web App. To open that do the following. 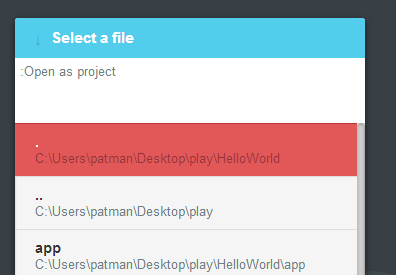 Click on C:\Users\patman\Desktop\play\HelloWorld, which selects it. 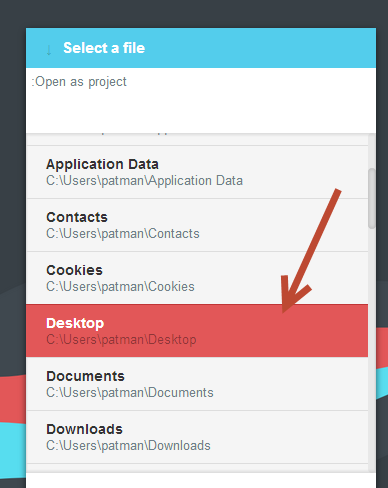 You can see that C:\Users\patman\Desktop\play\HelloWorld is selected. 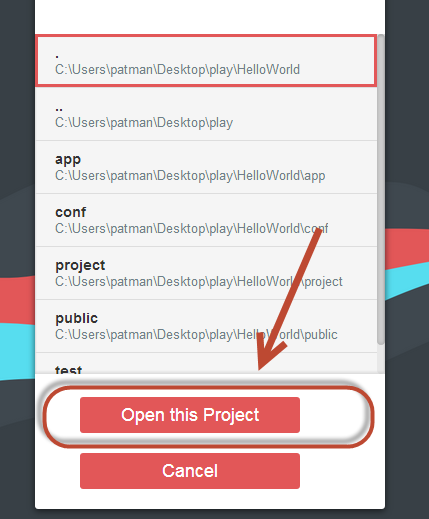 Now click on "Open this Project"
It is opening the Web App and compiling it. 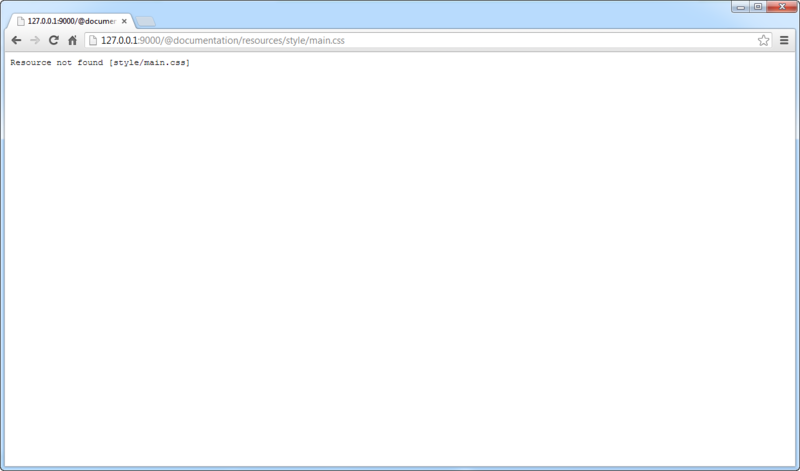 Success, looks like it opened the Web App just fine. 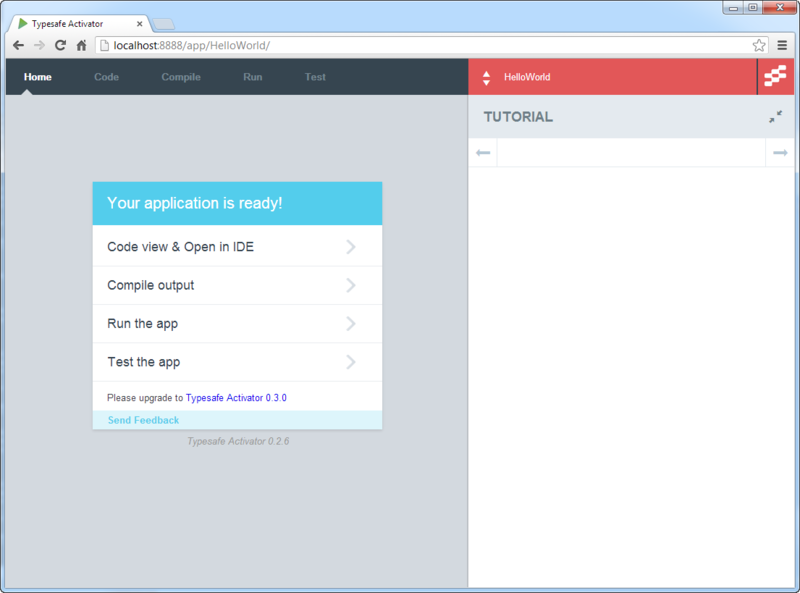 The Web App compiles and runs. The Web App is running, but it seems I am missing the css styling as seen in this image. It turns out the css being used by this "Hello World" application is coming from a Play module. 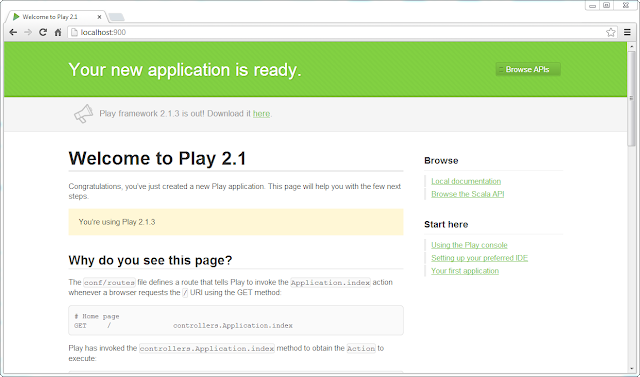 I am still learning Play so take what I say about this with a grain of salt. 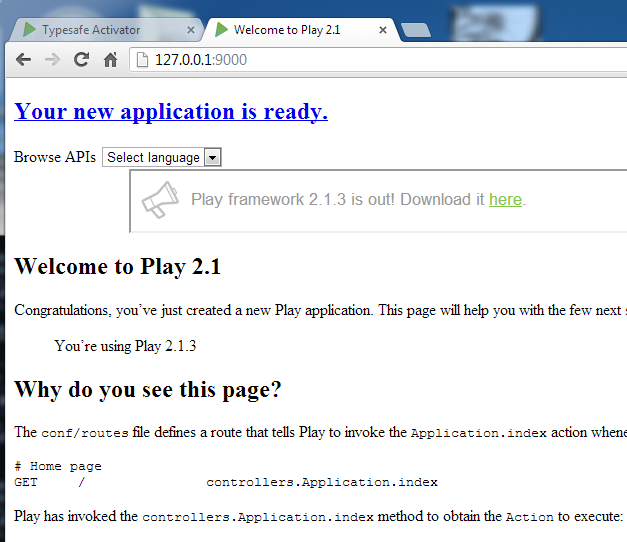 I found this post http://playframework.wordpress.com/2011/02/27/play-modules/  by Wayne Ellis. 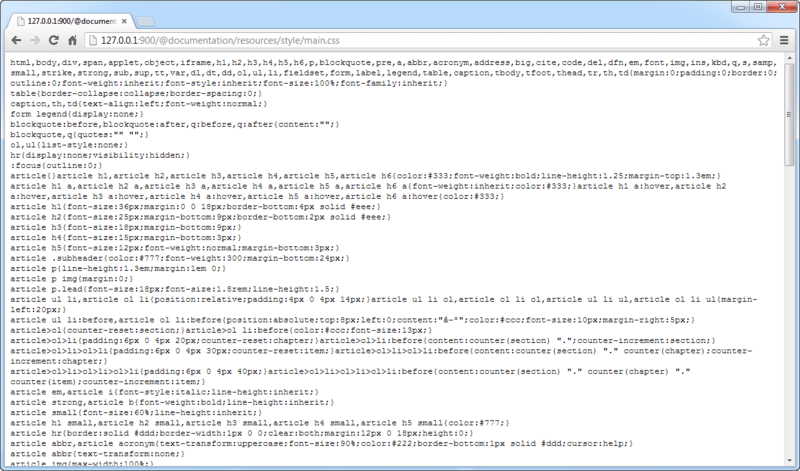 According to this post this module adds routes to your routes file so that /@documention leads to documentation files. 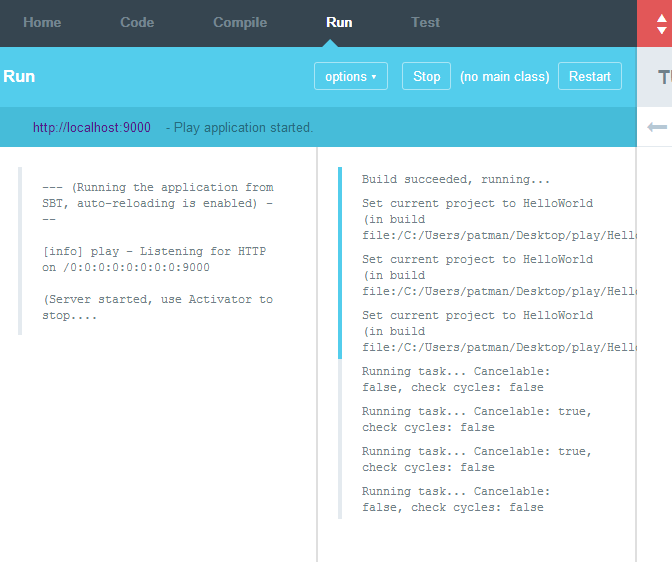 To test this out I quickly made another HelloWorld Web App and ran it from the Play command line tool. 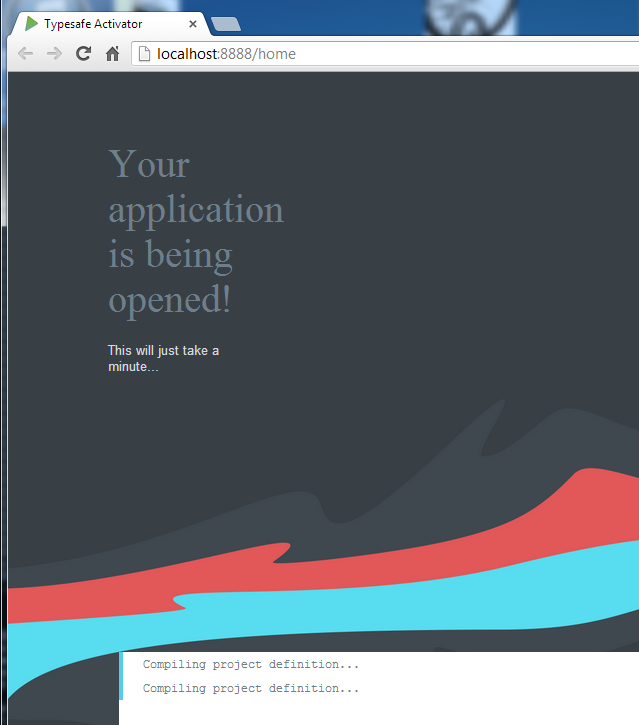 Here are the command line commands I ran To run this Web App on Port 900. 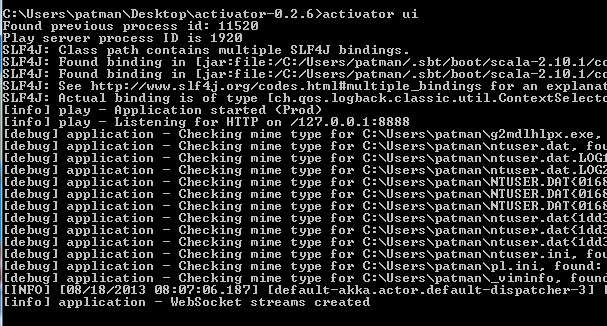 At this point I do not see a way to fix the documentation Module issue, I need to learn more about Activator. But also its not really a problem for your Web App. 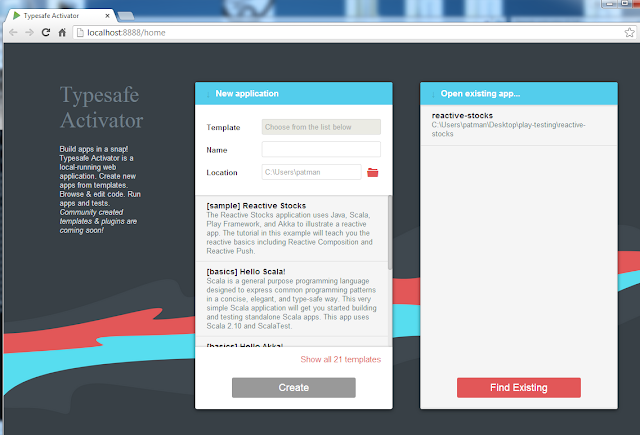 Activator will correctly read your css file in your public/stylesheets folder, So go ahead and use it if you want to.